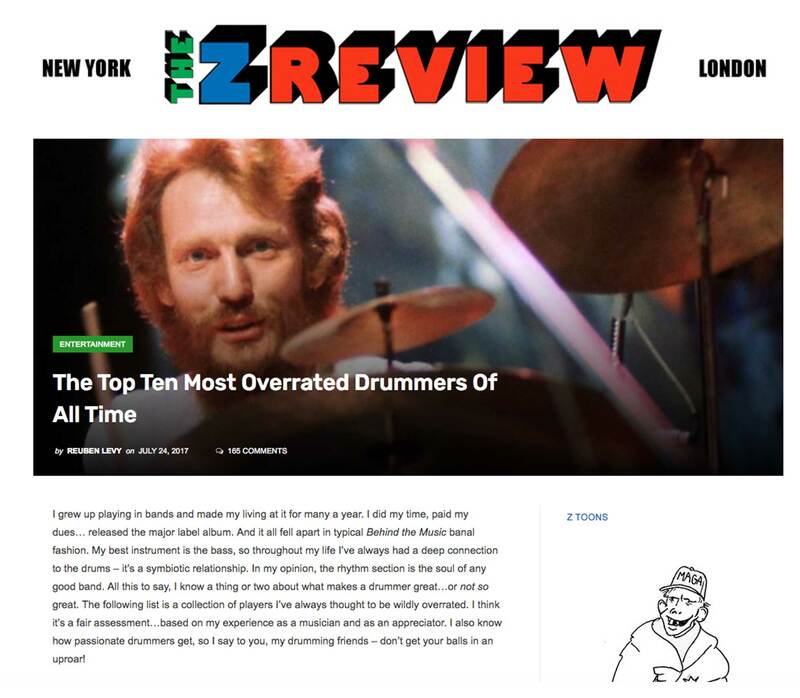 The Z Review has come out with their list of the Top 10 Most Overrated Drummers Of All Time – a controversial piece by a primarily bass player. He has curated a list of who he thinks are the not so good drummers of the rhythm section world. Take look at the article here and see what you think.